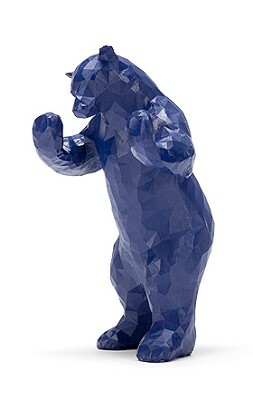 Lawrence Argent's sculpture "I See What You Mean," also known as "the big blue bear," peeks in the windows of the Colorado Convention Center injecting a sense of playfulness for visitors. 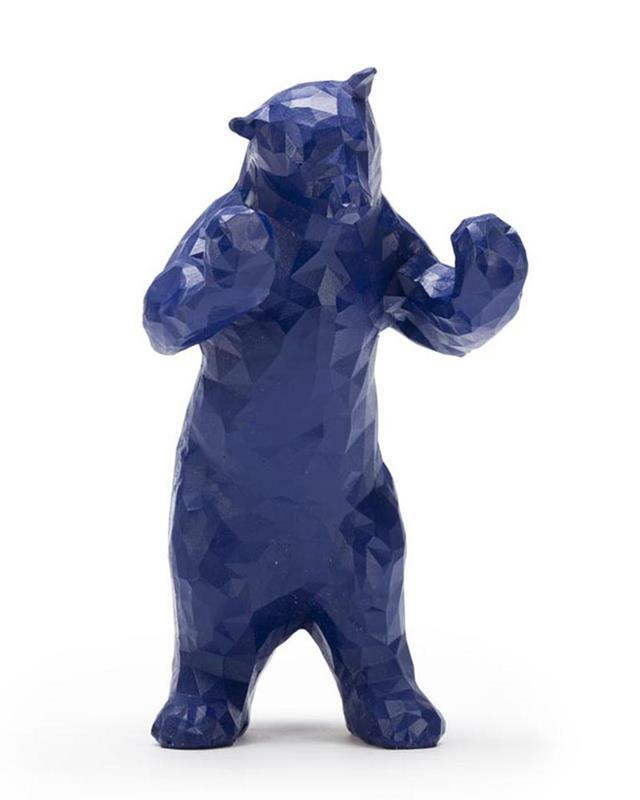 While the real bear stands 40 feet tall, this miniature poly resin replica is 5 inches high (also available in an 8 inch version). Add a touch of whimsy to your home, and delight neighbors and passersby with an iconic piece of the Mile High City in a window peering out at them.